Understanding the costs and insurance coverage associated with infertility treatment can be frustrating and confusing. At Delaware Valley Institute of Fertility & Genetics (DVIF&G) we want to make the process as clear and simple as possible. 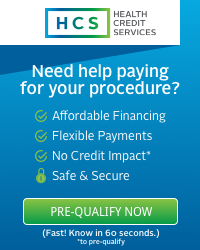 In your initial consultation, our trained financial coordinators will help explain the fertility treatment costs for your personalized treatment plan. In this Financial Information section, we explain insurance coverage, list DVIF&G's Participating Insurance Companies and answer some common insurance questions. If we still haven't answered your questions, we would love for you to Ask Our Insurance Expert or schedule a consultation with us.